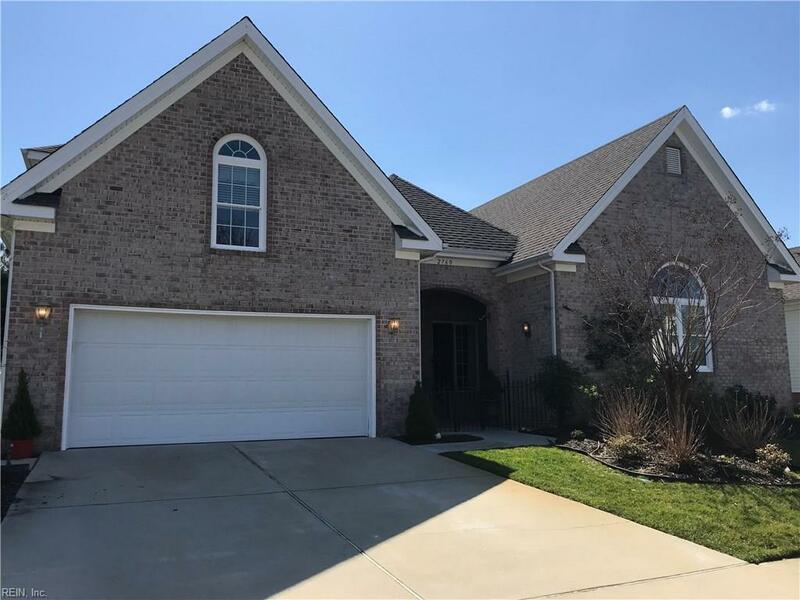 Beautiful Brick Front Home located behind the 14th Green at the Signature at West Neck an Arnold Palmer Designed Golf Community for those 55+. 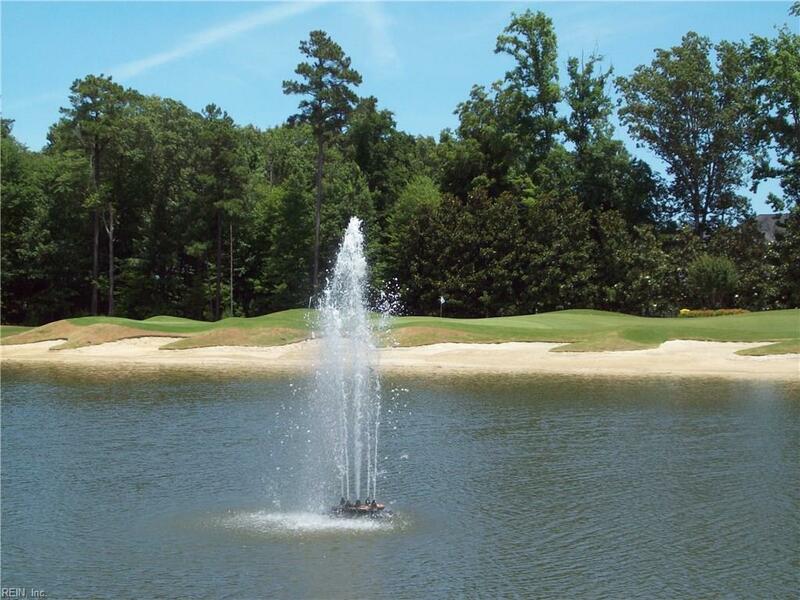 Fabulous views of the Lake, Fountain and Golf Course. 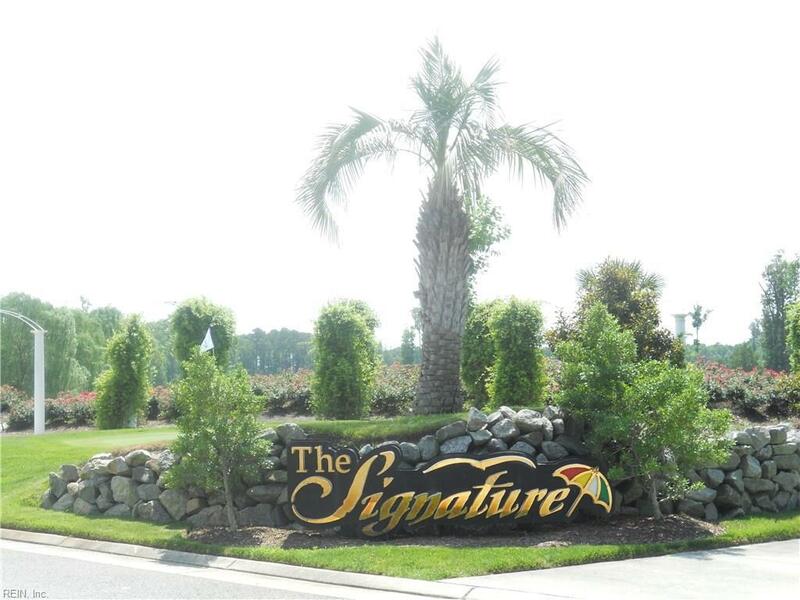 Originally the Vivian III model built by Monaco Homes it has been updated like no other. New HVAC system in 2016! Corning low UV window wall in tiled Sunroom in 2015! Foil wrapped insulation in attic 2017 with added insulation in attic floor keeps the utility bills crazy low! Hardwood Floors, custom tiled baths and kitchen 2014. 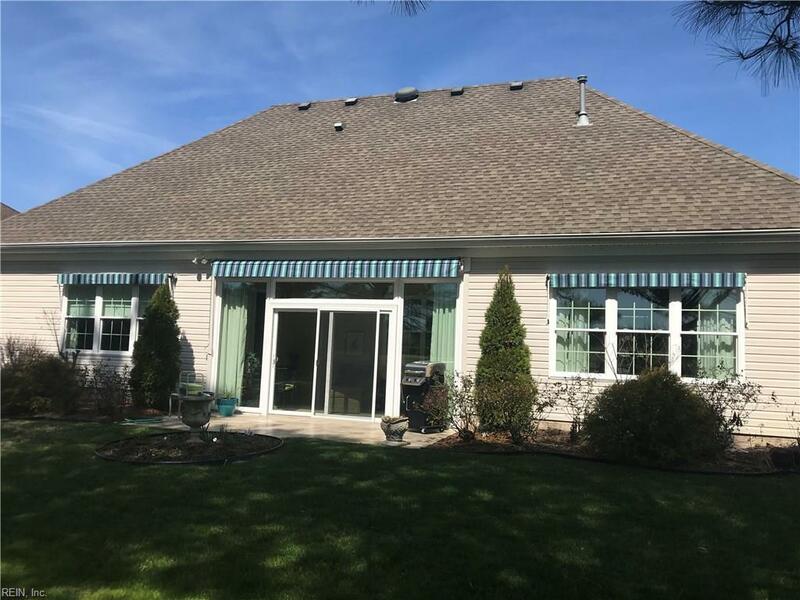 New 2018 Retractable Awnings over Tiled Patio and 2 rear windows. UV Protective Shades in 2015. New Pella Windows 2017. Sprinkler system keeps the yard lush and green. The Great Rm features a Gas Fireplace. The master BR and bath are to die for. Finished BR over the garage w/ full bath makes the grand kids want to visit often! The POA fee ($60) includes a gym, a meeting hall to host big parties, card rooms and library. Community pool $300 per year.